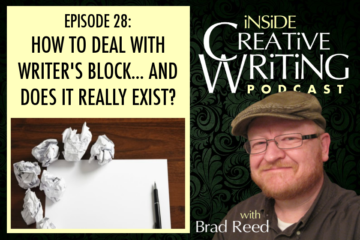 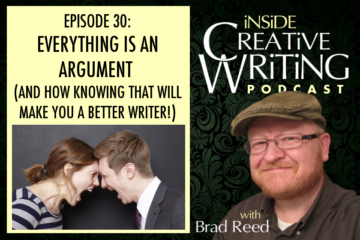 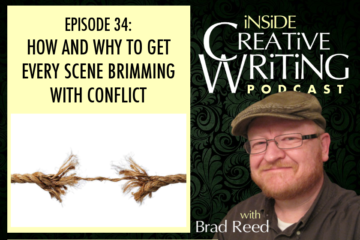 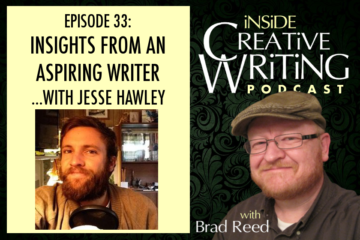 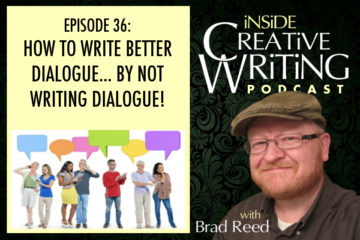 Episode 36: How to Write Better Dialogue… by not Writing Dialogue! 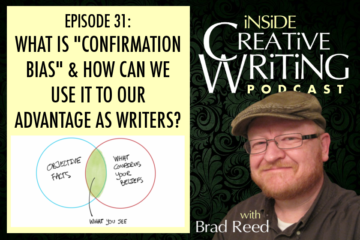 Episode 31: What is “Confirmation Bias” and How Can We Use It To Our Advantage as Writers? 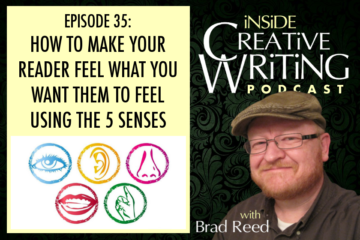 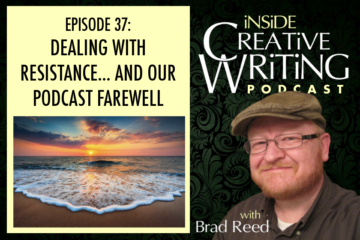 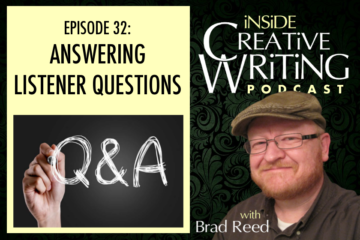 Episode 29: What is “Theme” and How Can We Use it to Engage Our Readers?